Aussies have already received $11.9 billion in tax refunds. IT may be tempting, but don't go out and buy a lotto ticket with your tax refund. If you really want to get the most bang for your buck, follow the advice of legendary investor Warren Buffett and take the "boring" option. For years, the Berkshire Hathaway chairman has given the same piece of advice to anyone who will listen. "Just put aside a little money every month - put it in a very low-cost index fund," he said in 2015. Index funds spread your money out over dozens or hundreds of stocks, flattening out the risk while sacrificing the excitement of huge short-term gains and falls. This "passive" as opposed to "active" investment style of the managed funds, where traders in suits and ties charge large fees trying to pick winners in the market, has proven time and again to be more effective over the long term. "The evidence shows that even professional fund managers are struggling to beat the market over time," said BetaShares founder Alex Vynokur. 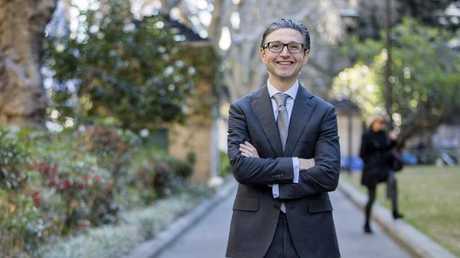 Since launching his firm eight years ago, Mr Vynokur has grown BetaShares to become the second-largest exchange-traded fund (ETF) player in Australia, capturing about 25 per cent of the market compared with about 40 per cent for Vanguard, with $5.7 billion under management. ETFs can be bought and sold like any other stock and typically track an asset class or market index such as the top 200 Australian companies or the top 100 companies on the NASDAQ stock exchange. "In Australia and globally over one, three, five and 10 years, about 70 to 75 per cent of active managers underperform the market after fees," Mr Vynokur said. "As an individual your odds of beating the market are pretty low." In addition to the slow and steady returns, the main benefit of ETFs is much lower fees. Vanguard charges 0.14 per cent a year, while BetaShares charges 0.07 per cent. "Seven dollars for every ten thousand invested, that's two cups of coffee," he said. With two months left to go in tax time, a record 5,775,000 taxpayers have already lodged returns, with 5,155,000 refunds issued totalling more than $11.9 billion - an increase of $270 million on this time last year. 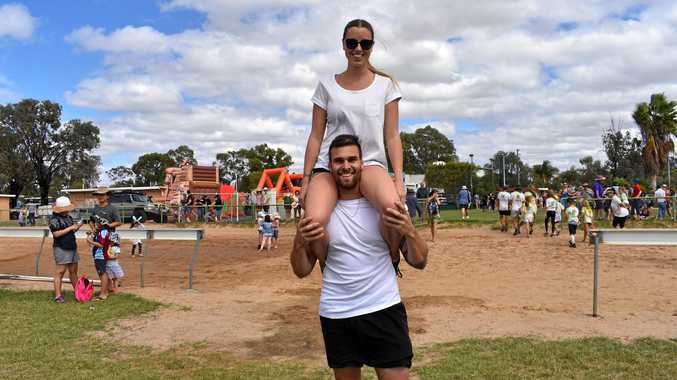 The Australian Taxation Office said young were getting in early, with 17 per cent of those returns coming from 18- to 24-year-olds. The ATO said it had adjusted 112,000 returns, correcting $53 million worth of errors. 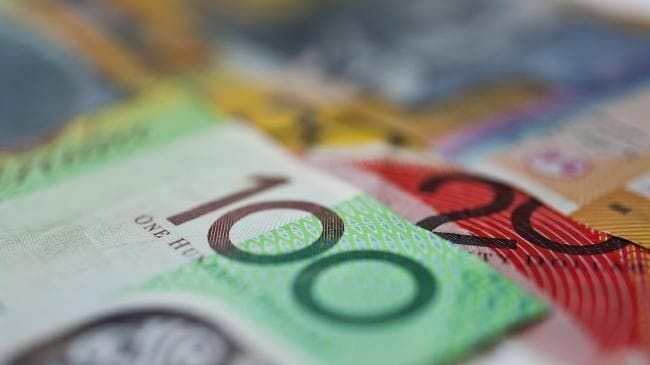 "Most of the income adjustments we are making at the moment are for simple mistakes, like leaving out bank interest or salary and wages," ATO assistant commissioner Kath Anderson said. "For some, it seems their priority was on generating a refund rather than getting it right, as they have deliberately ignored the pre-fill information that was available at the time of lodgement." Mr Vynokur said if you receive a return, "first and foremost" you should use the money to pay down any debts. If you don't have any liabilities, think about investing the cash. "Investing your tax return proceeds as opposed to spending them is a good start," he said. "When you invest in an ETF there's no minimum and you're entitled to dividends and franking credits. If you are a starting out and looking for simple, low-cost and easy-to-understand portfolio building blocks, ETFs are a wonderful thing."